Fundraisers Archives - TheUrbanMusicScene.com | Concerts & Festivals! 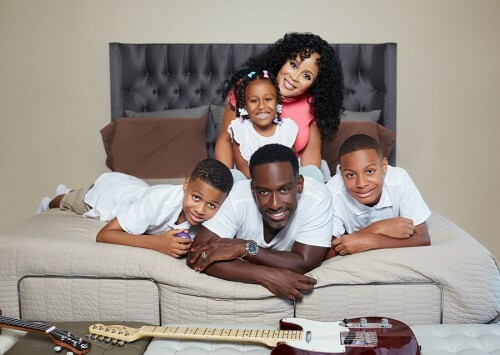 Los Angeles, CA (February 18, 2016) – On Sunday, April 10, 2016, multi-GRAMMY® Award winner and Boyz II Men singer Shawn Stockman and Sharhonda Stockman will host, Micah’s Voice Presents Back In The Day, its 2nd annual fundraiser to benefit families affected by autism. Being held at the Warner Center Marriott in Woodland Hills, CA, the evening will be guest hosted by actor, comedian and The Late Late Show host James Corden and feature performances by the most successful R&B group of all time, Boyz II Men and R&B artist extraordinaire, Tank. 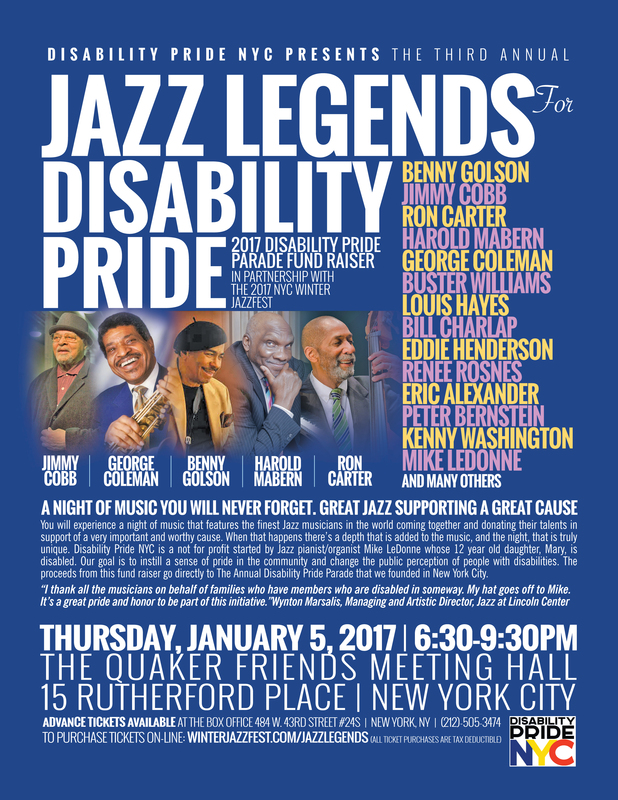 Jazz Legends for Disability Pride is a fund raiser Jazz concert on Jan 14, 2016 in partnership with the 2016 NYC Winter Jazzfest. Jazz greats Wynton Marsalis, Benny Golson, Christian McBride, Jimmy Cobb, Harold Mabern, George Coleman, Buster Williams, Louis Hayes, Bill Charlap, Monty Alexanderand many others will be featured. 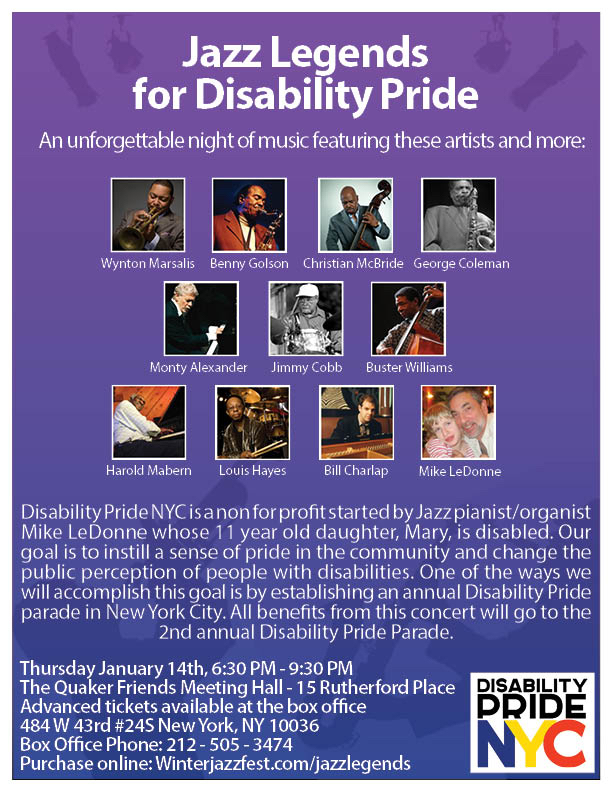 Because of this fund raiser last year Disability Pride NYC was able to realize the first annual Disability Pride Parade in New York City held on July 12, 2015. HOUSTON, Feb. 12, 2013 /PRNewswire-iReach/ — Former Miss Black Texas, Tomeka Holyfield in conjunction with NBA Entertainment, brings the Gospel to All Star Weekend with a star studded celebration of Faith and Inspiration. The 8th Annual All Star Gospel Celebration will honor Olympic Gold Medalist Gabrielle “Gabby” Douglas, NBA All Star Tracy McGrady and wife CleRenda McGrady, Journalist and Political Analyst Roland Martin, and several local pastors. September 21, 2012- A roster of superlative American jazz artists will unite for one night only to present Jazz For Obama 2012, a concert event to benefit the reelection campaign of President Barack Obama. 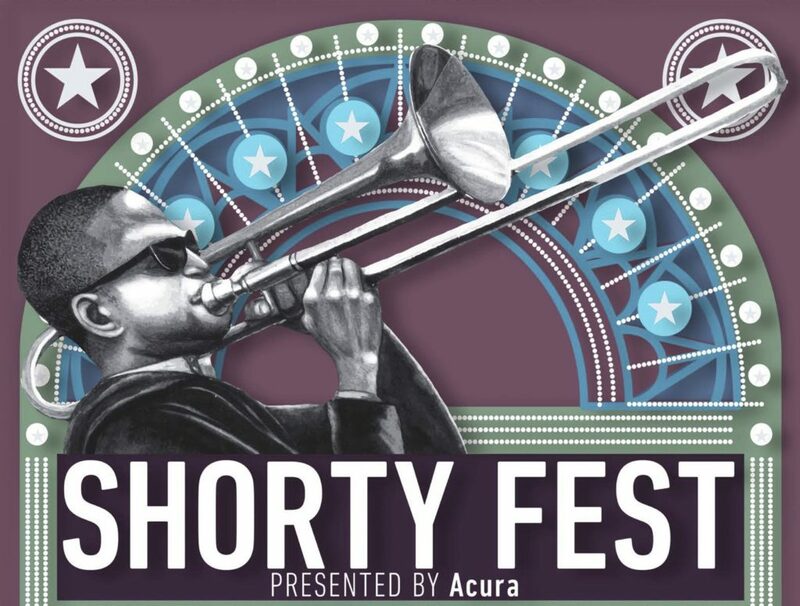 NEW YORK, NY, February 23, 2012 – The Apollo Theater, Harlem Stage and Jazzmobile, Inc. have joined forces again to present the second annual Harlem Jazz Shrines Festival May 7-13, 2012. 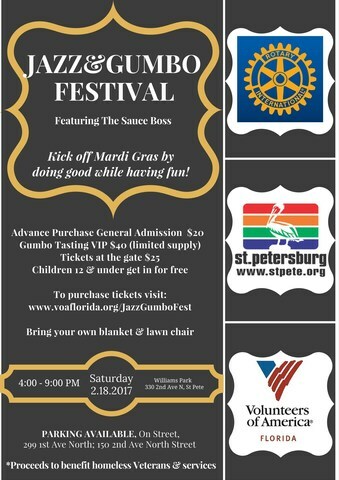 Continuing the mission of the inaugural festival, the three venerable cultural organizations will present a series of concerts and events to celebrate the rich legacy of jazz in the uptown community. To continue, please click “MORE”! BROOKLYN, NY – March 6, 2012 – The American Cancer Society today announced that its Pink & Black Tie Gala will return for a fourth year to Stage 6 at Steiner Studios on May 17, 2012. 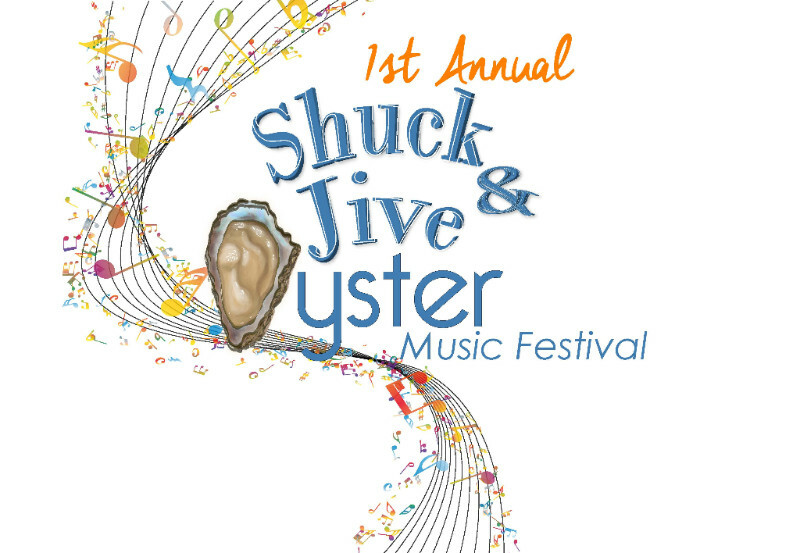 One of the leading charitable events of the year in Brooklyn, more than 450 attendees are expected, including corporate sponsors, business, healthcare and social leaders, and supporting celebrities. To continue, please click “MORE”!